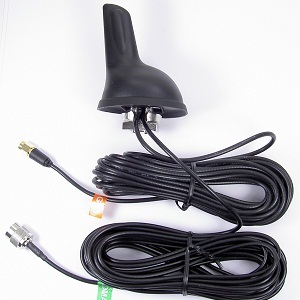 A gender changing adapter cable may be required to connect to your modem or phone as the TS210181 comes with TNC male for the Cellular/PCS and SMA male for the GPS..
2 - 20 foot sections of RG-174 Ultra low loss cable terminated in TNC and SMA. 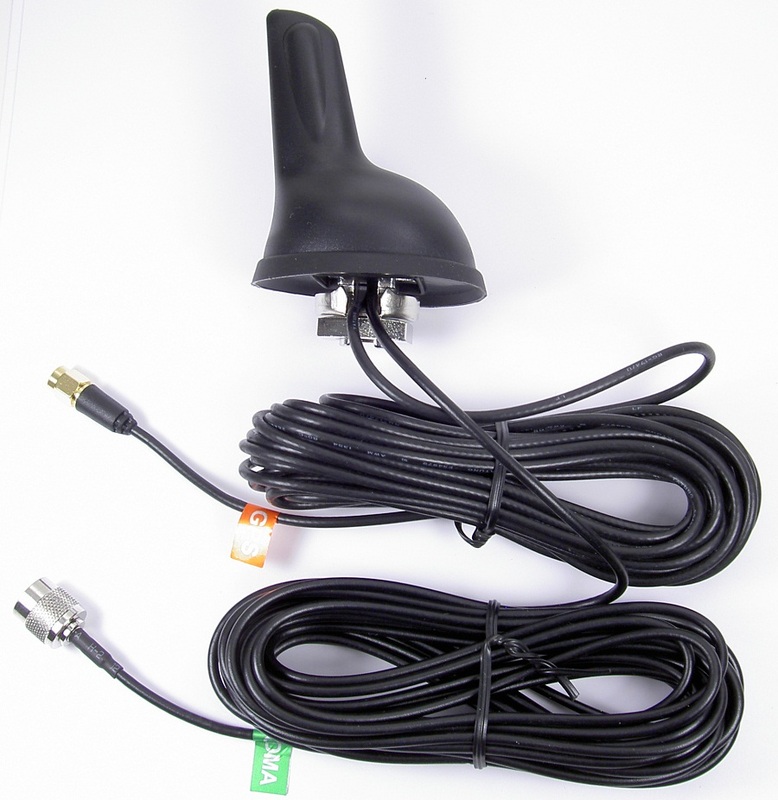 Must Purchase 2 Allows you to use Wilson Cellular phone adapter cables with TNC antennas (for example, most RadioShack antennas). Similar to RF Industries RFT-1240. Allows you to connect FME/Male to SMA/Male.